Car giant Audi India on Wednesday announced to give flurry of financial benefits in the packaged form called Audi CarLife - Advance to owners of its Audi A4, Audi A6 and Audi Q5 SUV models. Industry sources claimed that Audi India took the decision on the basis of a research conducted recently showing that India auto market is not ripe enough for car leasing. The decision is totally reverse to its Teutonic rivals Mercedes Benz and BMW, which have gone ahead to offer their cars on lease in India. But, the Volkswagen group owned German luxury car brand has a different market strategy to offer something different to its customer. It has announced to launch CarLife - Advance package which includes car financing, insurance, service plan and extended warranty. 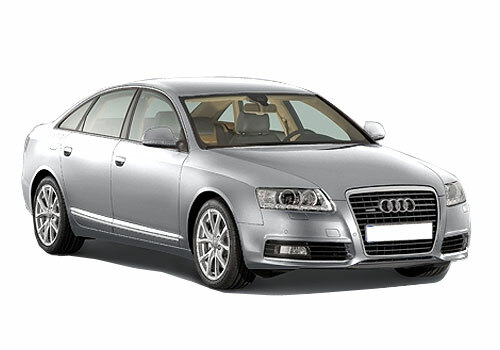 Also, under the package, Audi India offers lower EMIs and comprehensive risk coverage. A customer can avail the benefits of CarLife - Advance package by paying easy monthly installments (EMI). If a customer is buying Audi on a financial option with the CarLife - Advance package, he need not to pay anything extra for the service of the car since the cost of service is covered in the EMI. 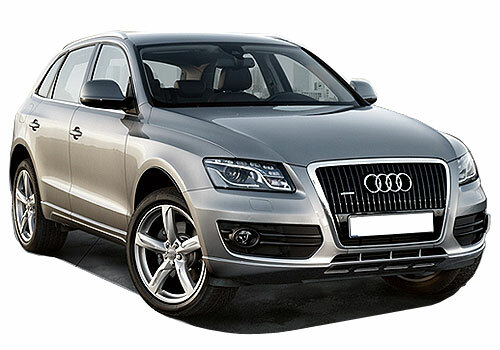 Audi India has brought the new package in the market keeping in mind that customer is the actual owner of the car. The Audi India has found innovative solution that ensures its customers to avail all the benefits of leasing but without losing its ownership of the car. So, it has decided to give extended warranty to take on the concept of leasing car of its rivals. 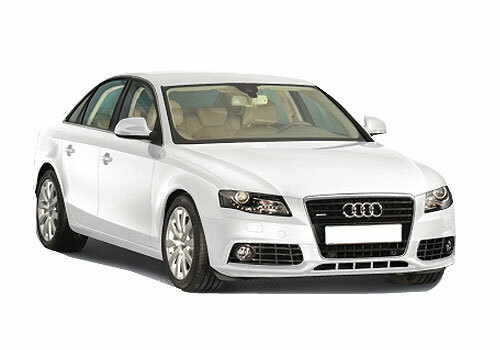 In the extended warranty, the buyers of the A4 sedan, the A6 sedan and the Q5 crossover would be able to get their cars repaired without paying any cost as extended warranty is covered in the CarLife - Advance package. The media reports suggest that Audi India has a lot of expectations with the new CarLife - Advance package as they aim to give world - class experience to its customers. what is ground clearance of audi a4?